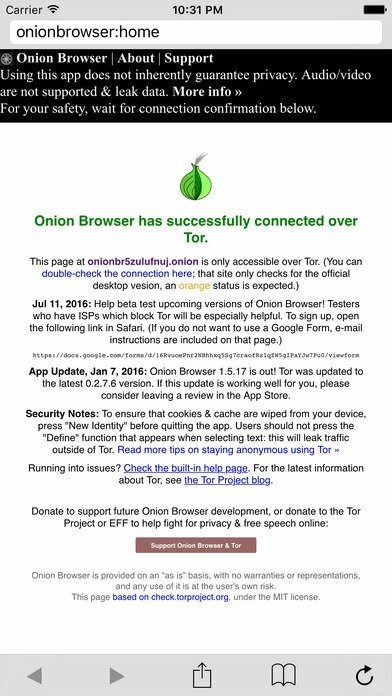 If we're going to set out on a never-ending quest searching for privacy when we browse the Internet, one of the most recommendable resources that we can turn to is Tor, an acronym of The Onion Router, that provides any Internet user with greater intimacy. Access to the Internet by means of the Tor network. Webs can't see your true IP. 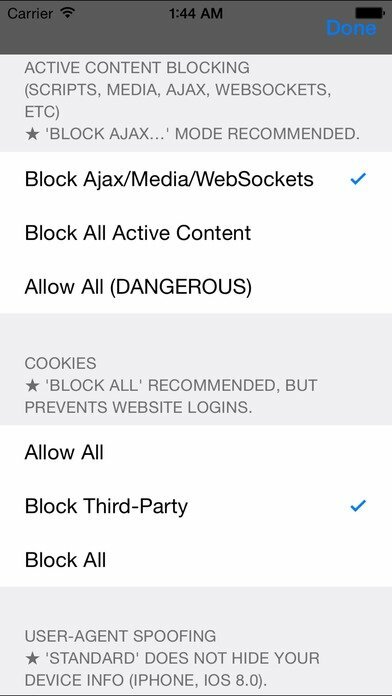 Unsafe ISPs and WiFi networks can't see where you're browsing. 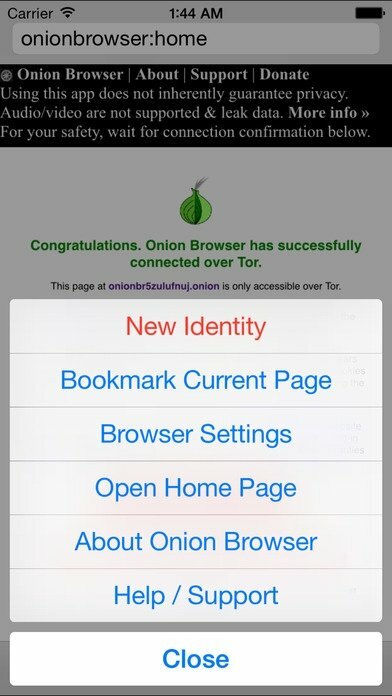 Allows you to access .onion webs. Lets you access censored or filtered webs. Tor is a guarantee of privacy. 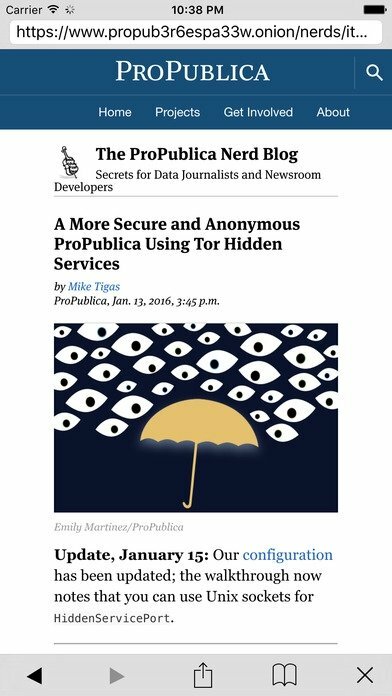 The truth is that during the IP obfuscation process carried about Tor, your browsing will probably slow down... but nobody said that privacy was comfortable.